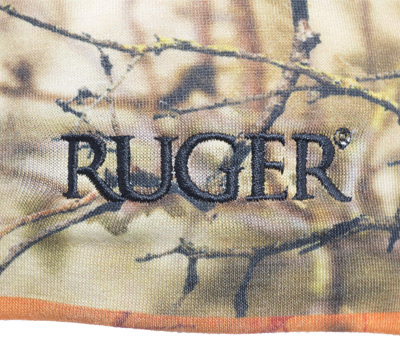 This IM Brush Camo Go Wild skull warmer beanie is branded with the Ruger logo on the front. 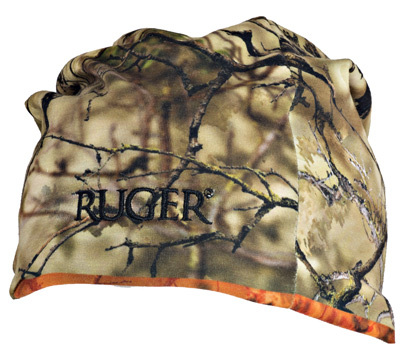 Features include low-profile, reversible, four-way stretch polyester knit that cradles the dome for a custom fit while holding in the heat. 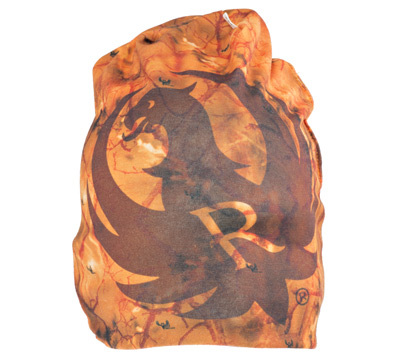 Made by Go Wild®.